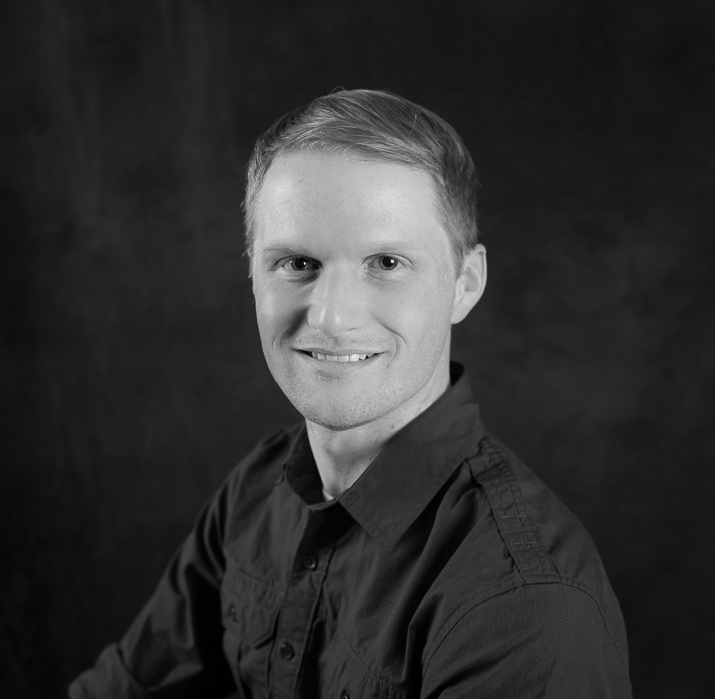 Mike is a full-stack developer with experience in the finance, government/defense, and healthcare IT industries. Working with Java, Groovy, Kotlin, React, and Angular, he builds custom solutions for clients while also translating his experience into training/mentoring opportunities. Over the years, work has taken him all over the country and even internationally, giving him a broad perspective on software development. Mike earned his BS in Computer Engineering with a Computer Science minor from Iowa State, and his Master’s in Software Engineering from Penn State.